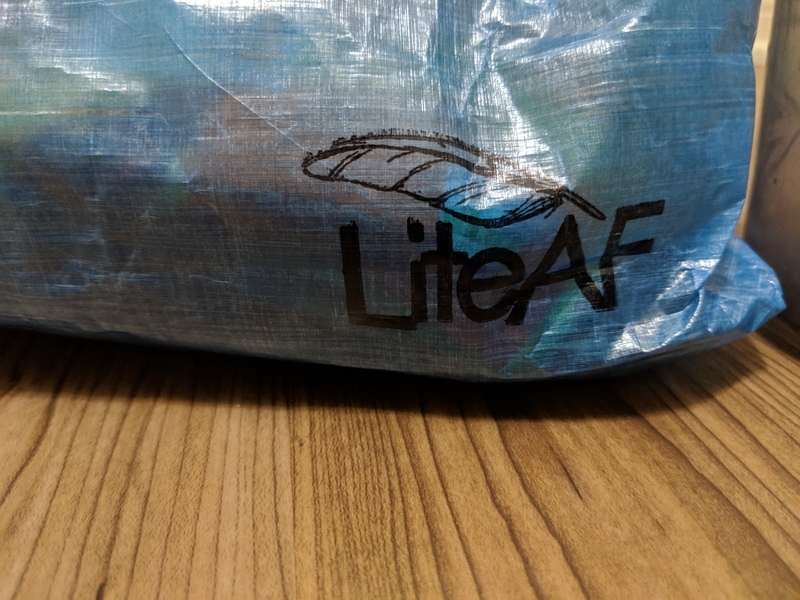 LiteAF is a new cottage outdoor company focusing on ultralight Dyneema (aka Cuben Fiber) products. 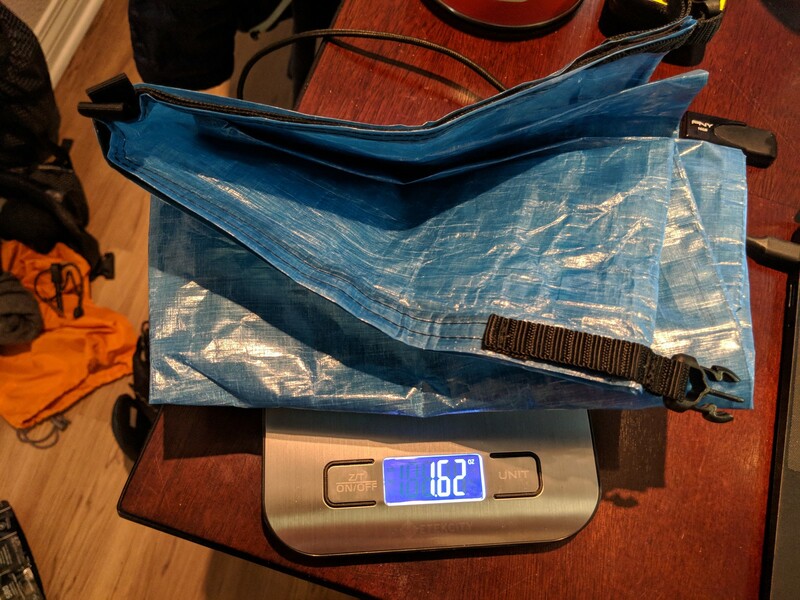 We first started discussing them here on Seek Adventure here, and currently, their products are limited, but it looks like they have some packs they are developing for the future. 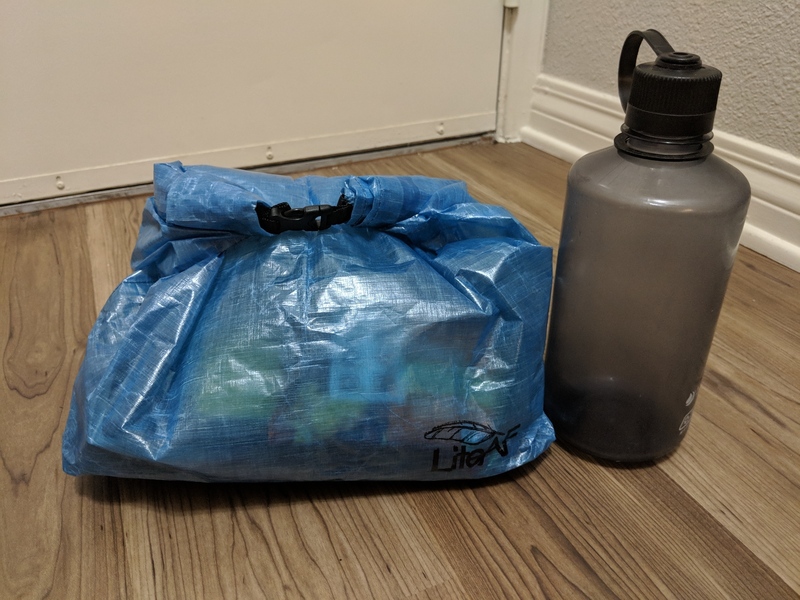 I was lucky enough to grab a Large Food Bag from the LiteAF Website in time for a trip I have starting this Sunday. Once I ordered I contacted LiteAF and let them know I was trying to take the gear out on a trip this coming weekend and they made sure to get it out in time and hook me up with some super fast shipping! Which is impressive because LiteAF is based out of New Jersey and I live out in Southern California. Purpose - Our food bag kit has everything you will need to keep your food out of harms way. 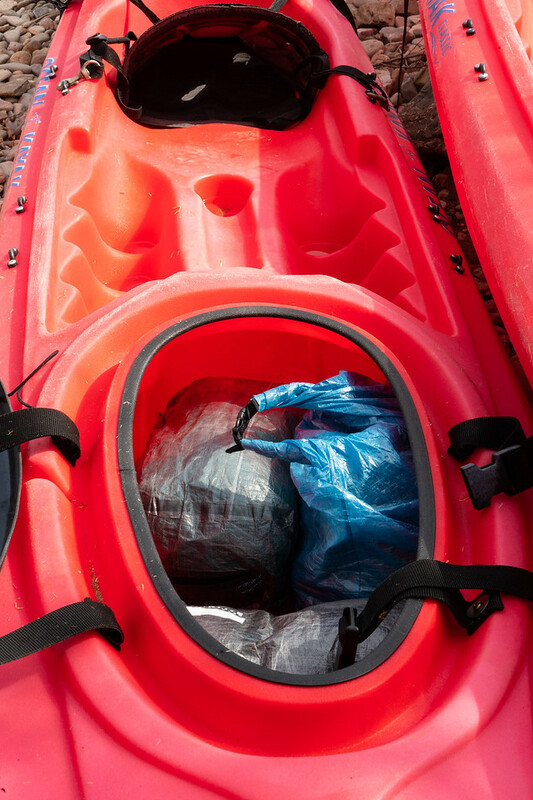 The 19.6-liter waterproof roll top food bag has enough room for 5 to 6 days of food. My scale had it weighing it a nice ultralight weight of 1.62 ounces just under what LiteAF advertised, so that is a great start! 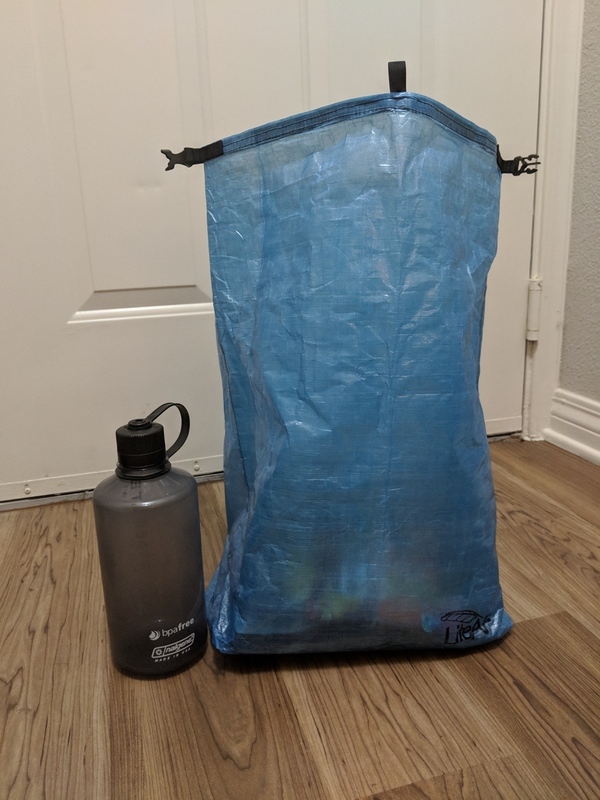 My first reaction when I opened the Large Food Bag was "Damn this thing is huge" and I guess the dimensions they advertised on their website just didn't sink in when I was ordering. They were not kidding this thing can hold a good 5-6 days of food! Once the bag is full of your food, it easily rolls down and clips together nicely. 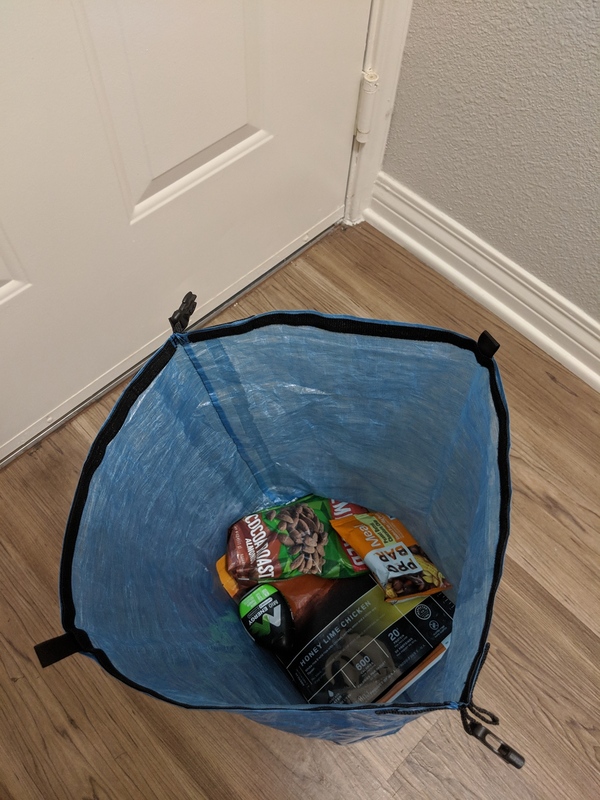 No food is going to be falling out of this bag once you roll it down and shut it, overall I am very pleased with my purchase. 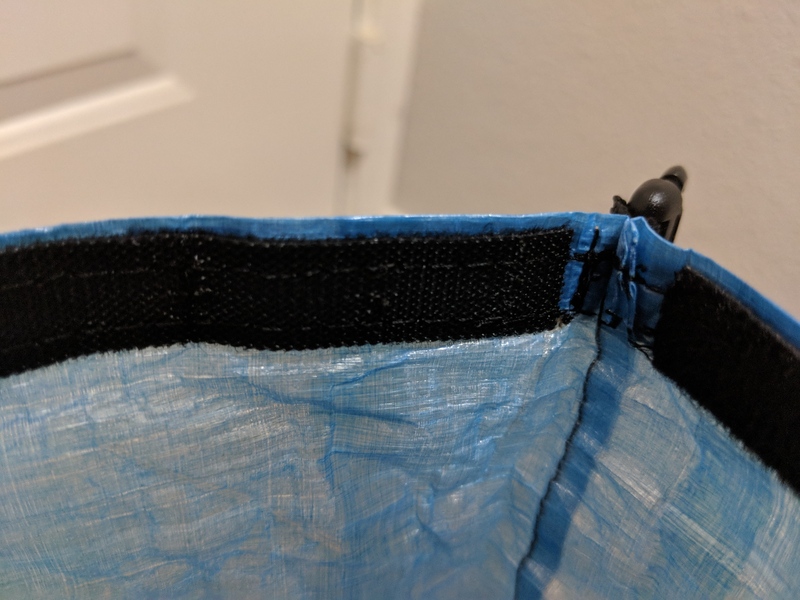 You can see in the above picture where the stitching looks pretty good on the left side nice and parallel, and then just to the left of the pull tab it starts going wide. 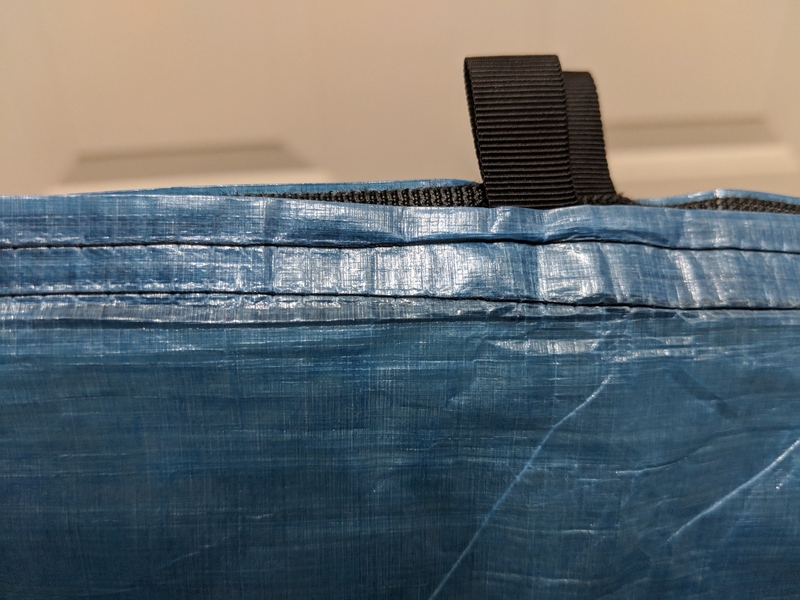 I don't think this will affect the use of the bag, but its still nce to have perfect stiching when paying for a nice item such as a Dyneema bag. Other than the very very minor cosmetic issue, I am happy with the purchase and can not wait to let you all know how it survives its first trip next week! Thank you so much for the thorough review. We are glad you like it and hope to see some great pictures of your upcoming adventures! 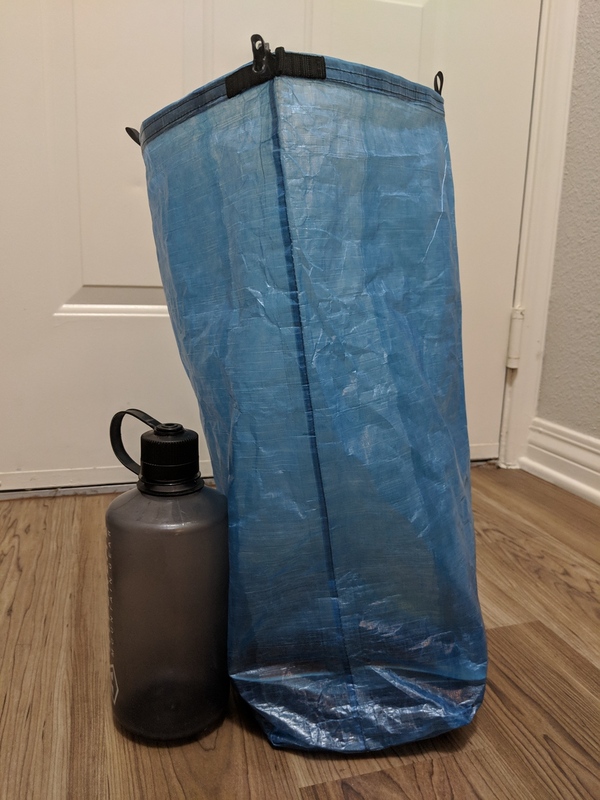 LiteAF That Food bag looks great that Mike ordered, I should be checking out and purchasing some of your gear now that someone out there "Tested the waters" and it looked like you passed! Any news or insight you can share with use about the packs you guys are working on? CaliHiker hi, we are currently working on several designs made of 2.98 Dyneema and also 5.0 Dyneema. We plan on testing four pack designs next year on a thru hike of the Appalachian trail. When we finish our thru hike/gear testing we will then begin making and selling packs! I think a thru hike of 2200 miles is the best way to test a pack! I will be releasing a 30 liter all black 5.0 oz Dyneema pack this weekend on all social media networks. 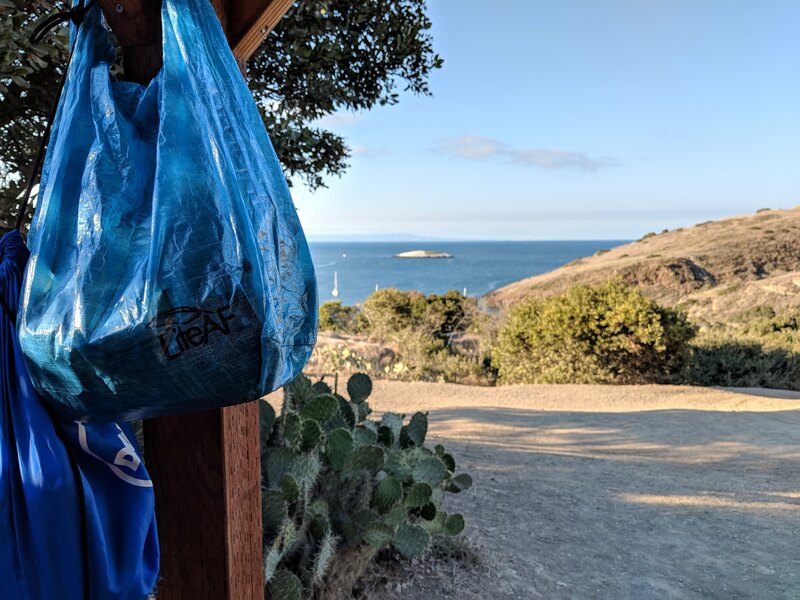 So I got back from my first trip on the Trans Catalina Trail with the LiteAF Food Bag and it was an awesome way to store and easily access my food at the end of a long day of hiking. On this particular trip, I did not have to worry about hanging the food bag because there were food lockers at almost all the campsites. 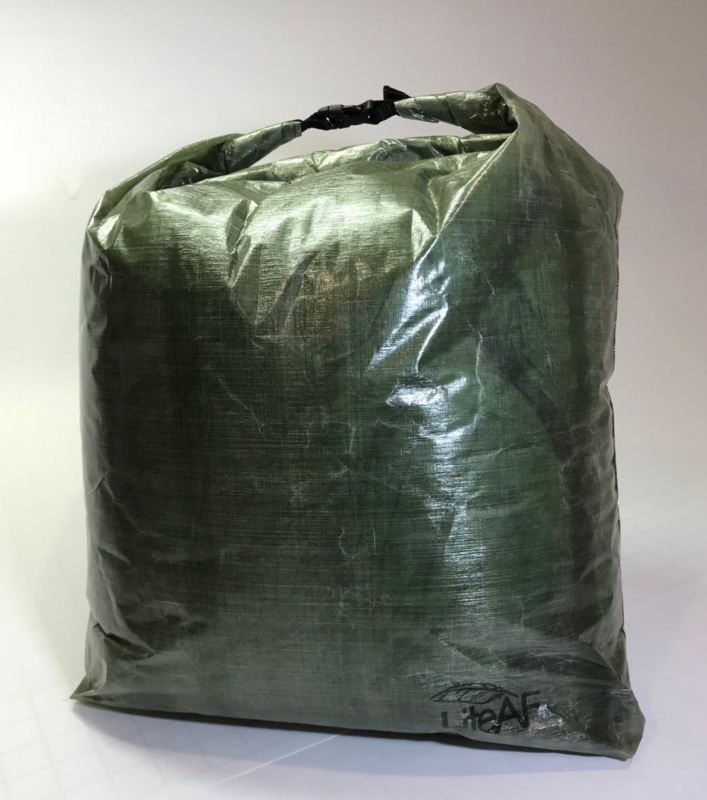 LiteAF also just announced they released a green version of their Dyneema food bag if you are not into their blue one. You can check out the tweet here. MikeJones I’m glad you enjoyed the food bag on you last hike! Looks great and we are really enjoying your pictures. LiteAF it honestly was the best piece of gear that I never knew I needed. Can't wait to use it on more trips in the future! Also can't wait to see your packs! Impressed you are going to do that much testing with them! Hey, I'm looking into options for food storage on backpacking trips. What are your thoughts on this bad holding up against squirrels? Thanks! weneed_mobrown I think the bag will do great, but I would probably still hang it! Sorry I took a bit to respond was on a kayaking trip for a couple days. 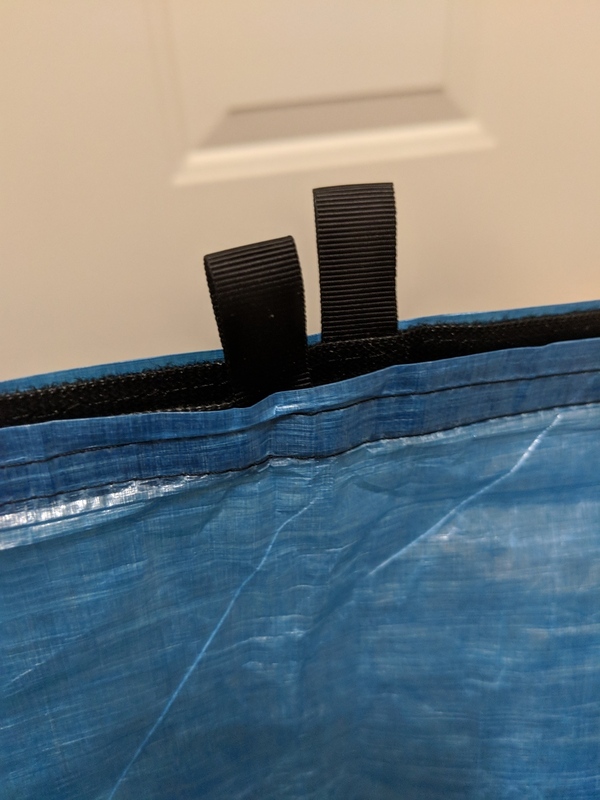 @LiteAF do you seam seal or seam tape these bags? 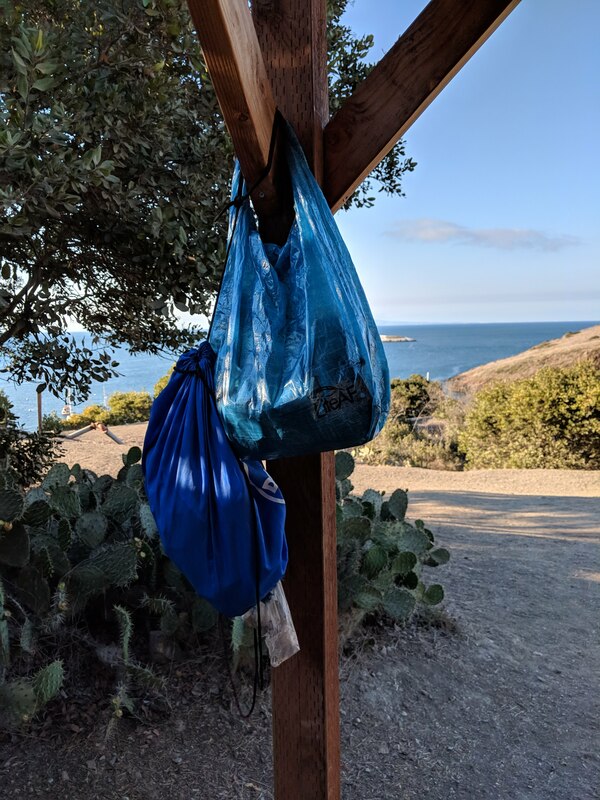 I just came back from a Kayaking trip On Catalina Island and had your food bag with all my food in it sitting in the bow storage in my kayak. 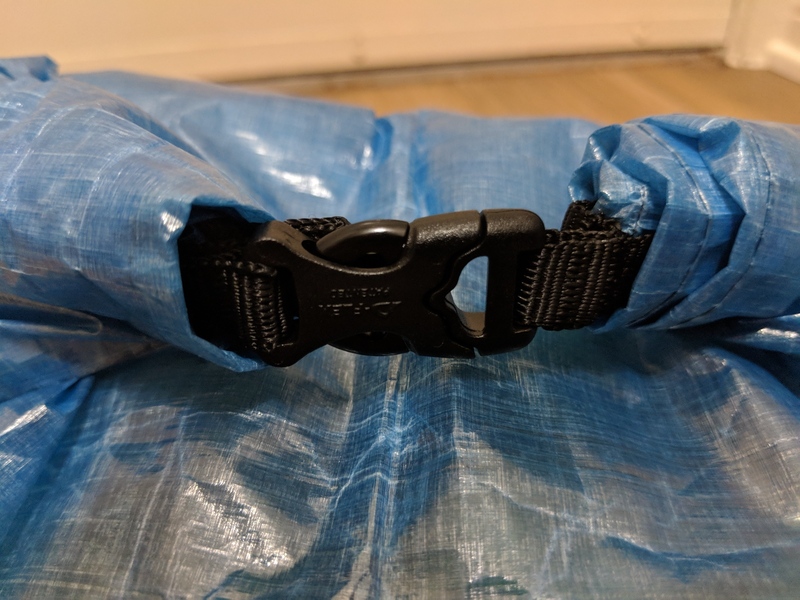 Long story short your food bag got tested sitting in a puddle of water in the Kayak for a few hours and everything was bone dry when I got to camp! Great job on the stitch work! MikeJones That’s great to hear! We use Dyneema seam tape on our seams.